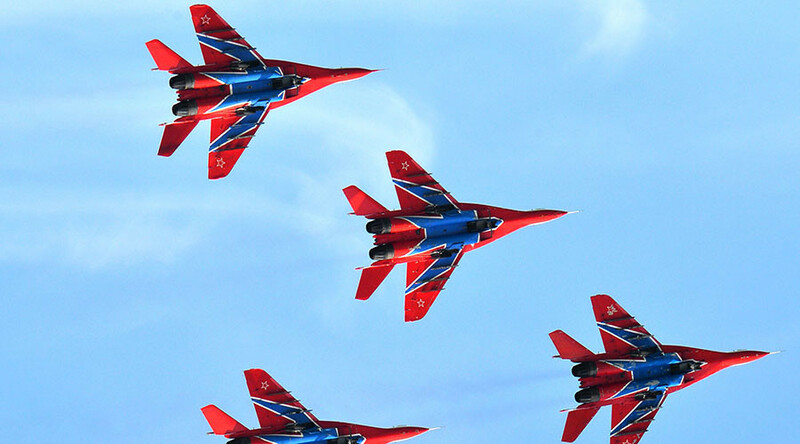 Serbia’s Defense Ministry said the country is expecting a shipment of six Russian MiG-29 fighter jets “soon,” as well as the arrival of Russian aviation experts to help upgrade the arriving jets along with those already in use. Earlier this month, the Serbian Defense Ministry said the country is expecting the fighter jets to be delivered from Russia in March or, at the very latest, April. During his visit to the country’s 204th Aviation Brigade on Sunday, Serbian Defense Minister Zoran Djordjevic noted that the aircraft will be acquired from Russian Army reserves, and that Russia will also provide aviation experts to upgrade and modernize the six new MiGs, along with four aircraft that Serbia acquired earlier. It also recently said it has started training and retraining pilots and technicians, which will continue through 2017, as Serbia’s Air Force currently lacks specialists who are able to navigate and manage the MiGs. Belgrade expects that after modernizing them, the MiGs will begin service as part of the 204th brigade by 2018, Tanjug news agency reported last week, citing the ministry. Media reports that Moscow decided to supply Serbia with six fighter jets started surfacing in November 2016. In December, Russia’s Federal Service for Military-Technical Cooperation (FSMTC) announced that the planes could be delivered to the Balkan state in spring 2017 as part of a military and technical cooperation assistance program between the two countries. 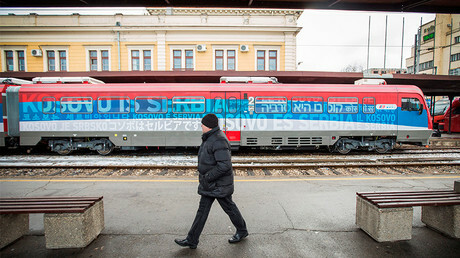 The deal was arranged by Serbian Prime Minister Aleksandar Vucic during his visit to Moscow late last year. At the time, Vucic also mentioned the possibility of Serbia purchasing Buk anti-aircraft missile systems from Russia, as well as some tanks and armored vehicles. Belgrade has also been negotiating another eight MiG-29s and two more Buk systems with Belarus, Djordjevic announced last month. It had been estimated that Serbia will pay $50 million for the modernization and maintenance of the MiGs, Vucic said last year, while the total cost of six new MiGs could be around $600 million. MiG-29 (NATO reporting name ‘Fulcrum’) is a multi-role fighter jet capable of reaching speeds of up to 2,200kph and covering distances of up to 1,500km. 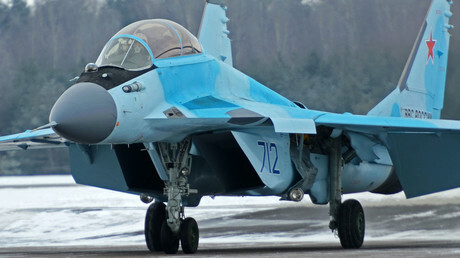 All MiG-29 planes are armed with 30mm cannons, guided missiles, and guided aerial bombs. Serbia has not been the only state in the Balkans that’s lately started actively rearming its military. Croatia, a NATO member, recently announced it is buying jets and other equipment from the West. Croatian President Kolinda Grabar-Kitarovic said in December 2016 that the country’s air force would select a new fighter by the end of 2017 and focus on shifting towards Western military technology. “I believe we will strengthen our cooperation with the US, considering that our armed forces must continue to shift to Western military technology… we have already adopted a decision to procure transport helicopters, most probably the American Black Hawks,” Grabar-Kitarovic said, as cited by Sputnik news agency. Both NATO and Russia recently held military drills with their respective allies in the Balkans. In summer 2016, NATO began accelerating its military buildup in eastern Europe, justifying it as a reaction to Russia’s growing military might, which NATO members have been calling a threat. Russia, meanwhile, has repeatedly stated that a NATO buildup near its territory could have a negative impact on the general security situation in the region.